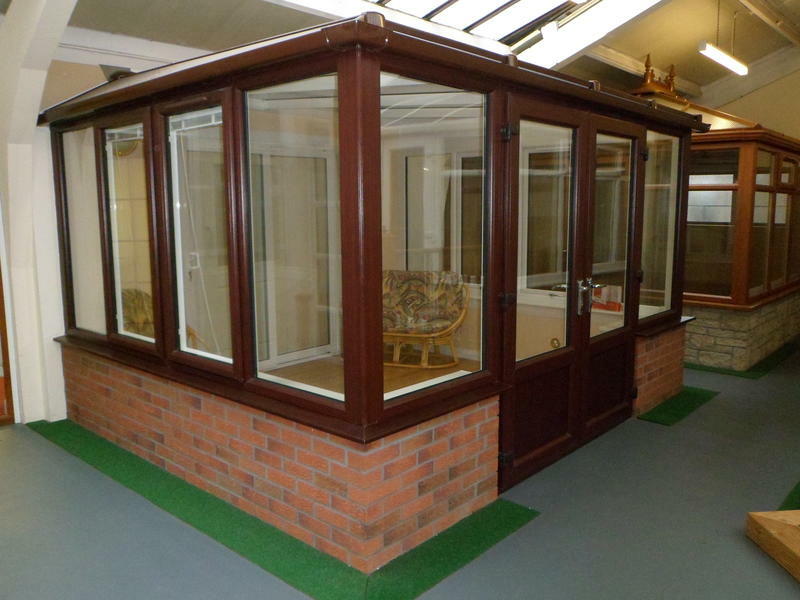 Our 1,200 square foot showroom offers an extensive display of our products. 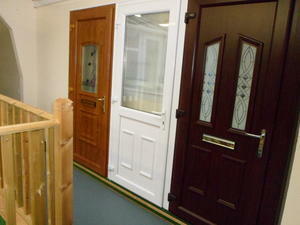 Situated just off Kingsway East behind the DC Thomson building. 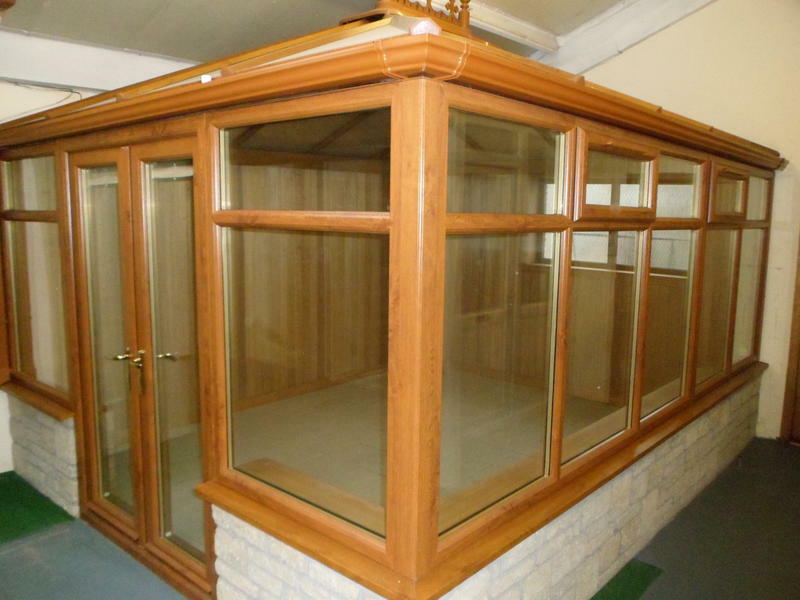 Outwith these hours by arrangement. 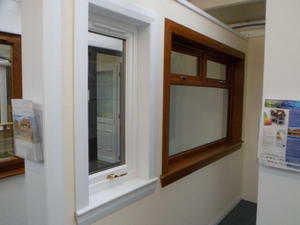 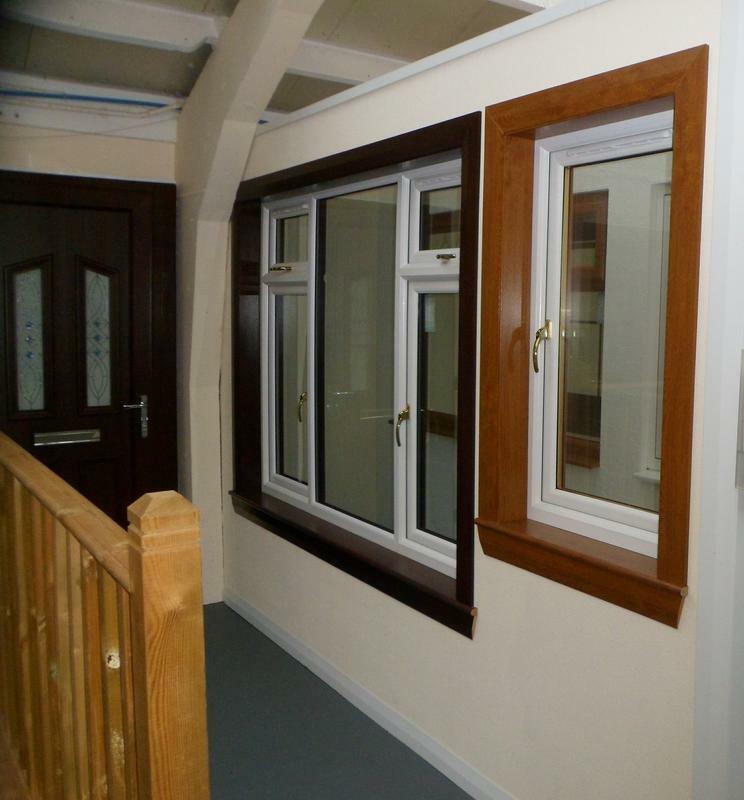 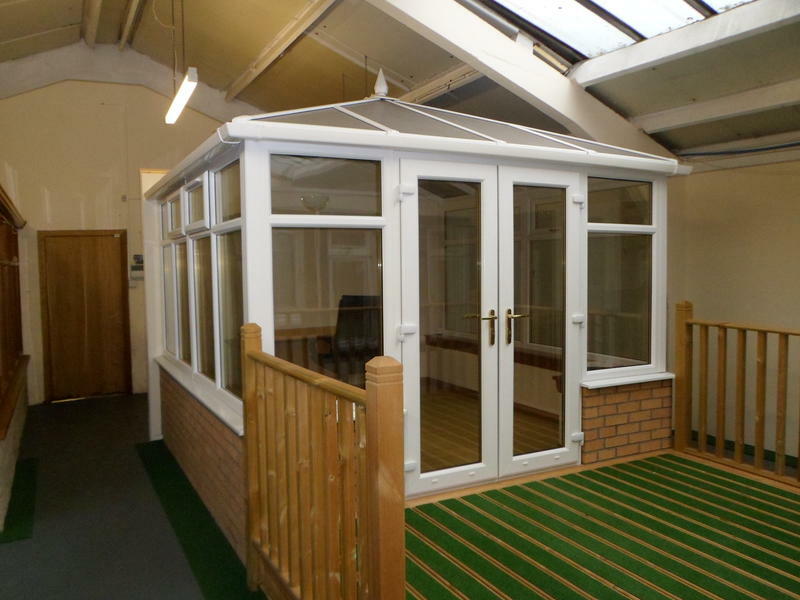 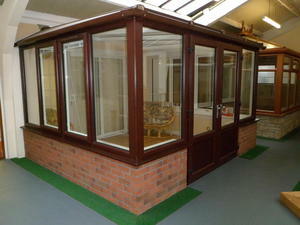 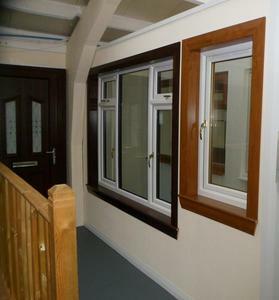 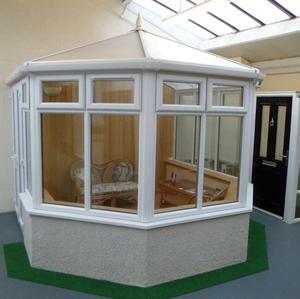 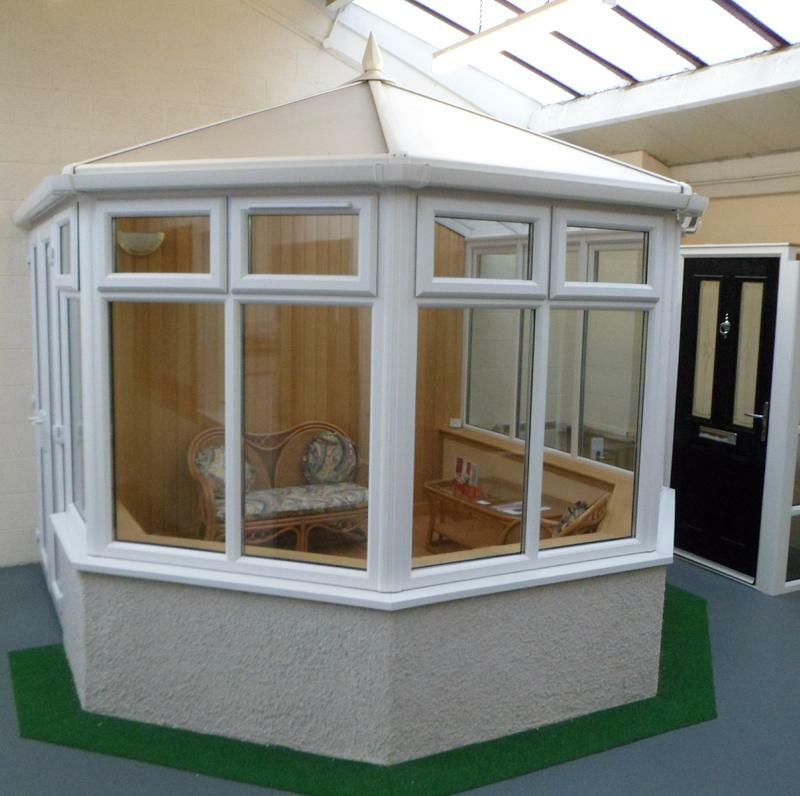 Our showroom includes four full sized conservatories.